I totally meant to put this up sooner in case you needed some Thanksgiving ideas but it slipped my mind. Anyway, some friends and I put together this list of every recipe you may need for the holidays. We’ve got ham, side dishes, appetizers, cakes, and tons and tons of cookies. 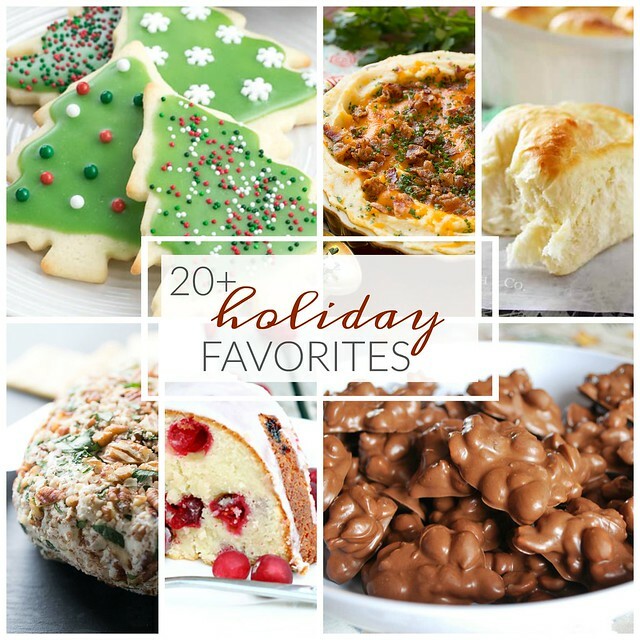 Anyway, if you have any favorite holiday recipes that I absolutely need to try, please send them my way!